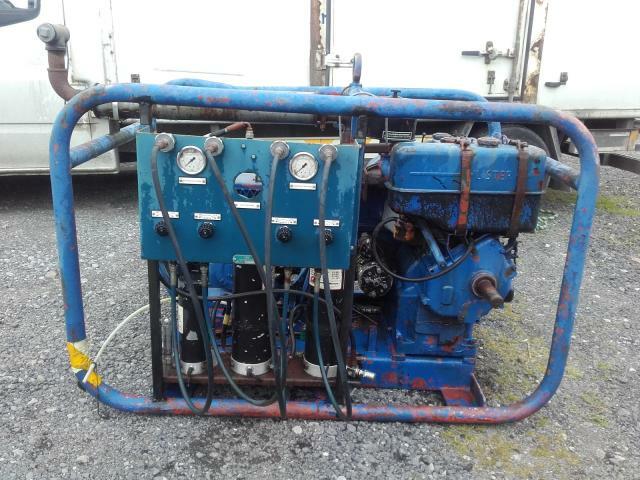 Short description Diesel compressor for sale. 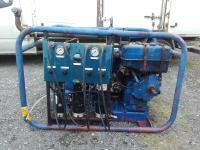 Additional information Diesel compressor for sale. Hammworthy 4S16 with Lister 20 hp ST2 electric start diesel engine rebuilt a couple of years ago and not used much since. 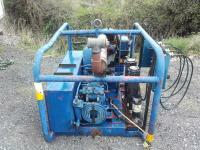 Compressor has filling panel and 4 x hoses. Filter towers were hydo tested about 4 years ago. 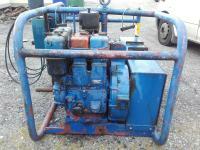 Short description: Diesel compressor for sale.